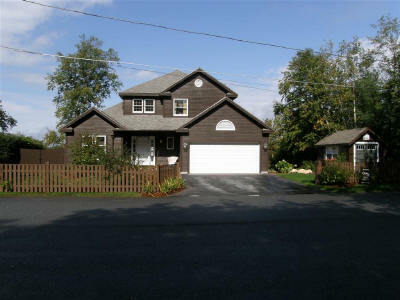 MLS # 70829218 - SORRY - SOLD!!! Directions: Rte 193 Thompson Rd to Sand Dam to Indian Inn to Elaine to June to Ernest. 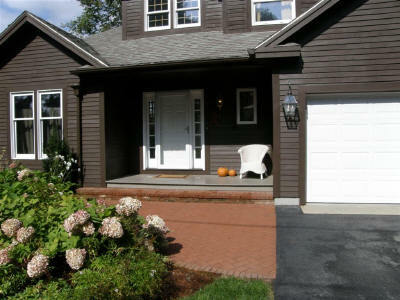 WEBSTER LAKE - 80'Waterfront - Huge Panoramic Views - Fantastic Sunsets Highlight this Custom Contemporary Colonial, like "New"! 2 Story Grand Entry Foyer! Granite Designer Kitchen! 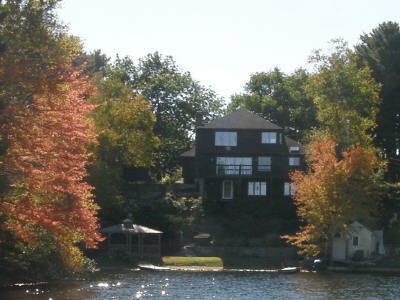 Fireplaced Liv Rm w/Lake Views! Full Length Deck! Formal Din Rm w/Cathedrals! 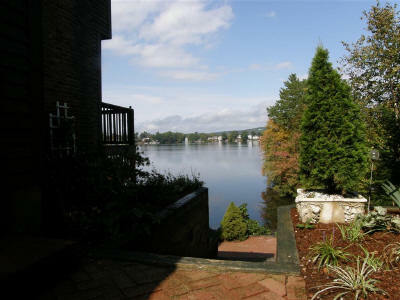 Lake Facing Master & Master Bath w/Corner Whirlpool Tub w/Lake Views! 3 Bedrooms! 3.5 Baths! Hardwoods! Tile! 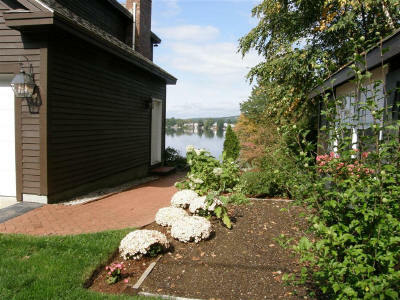 Walk-out Finished Lower Level w/Lake Views! 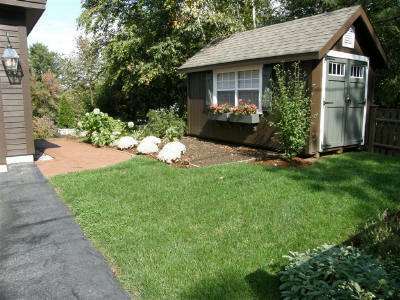 Professionally Landscaped! 2 Car Garage! Shore Side Gazebo! Boat Docks! So Much More! Road Type: Public, Paved, Publicly Maintained. Disclosures: Town Water Available, At Street. Exclusions: Dining Room Light Fixture to be switched out.